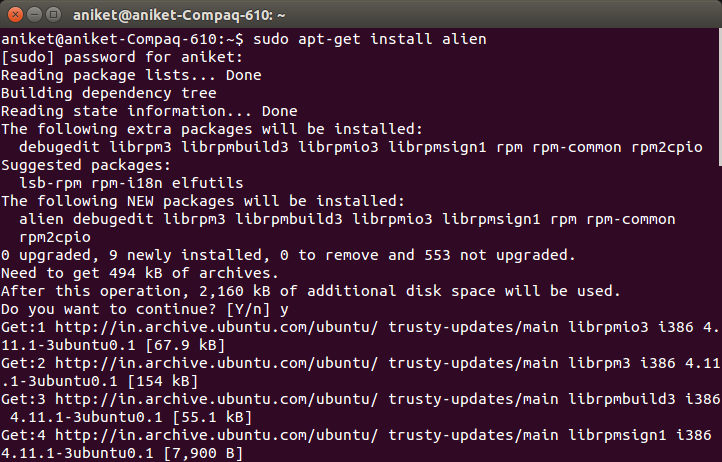 In this post I am going to show how to install oracle instant client (database client) on your ubuntu machine. After this you should be able to connect to your oracle server and execute queries on it from your machine using sqlplus. 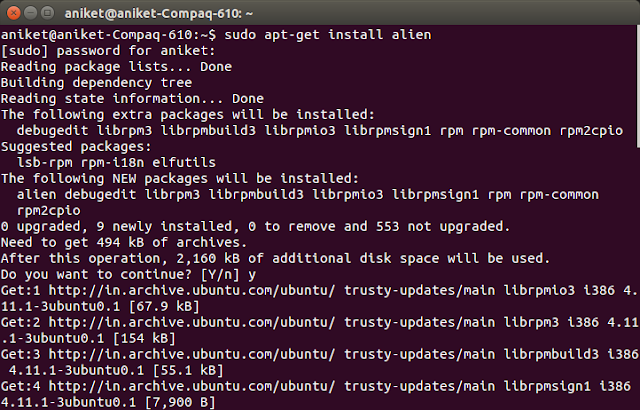 Since only rpm files are available and Ubuntu works with debian we need to convert rpm packages to deb packages. And you should be good to go. Verify your env variables. "sqlplus: error while loading shared libraries: libsqlplus.so: cannot open shared object file: No such file or directory"